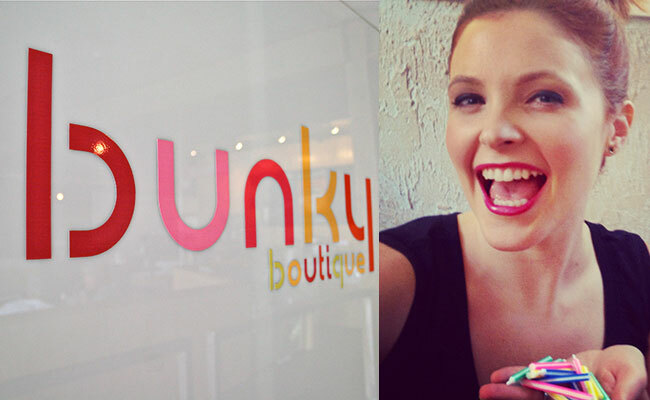 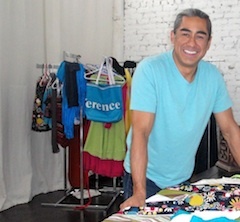 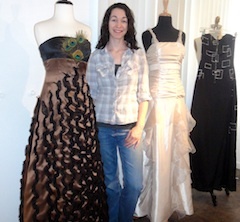 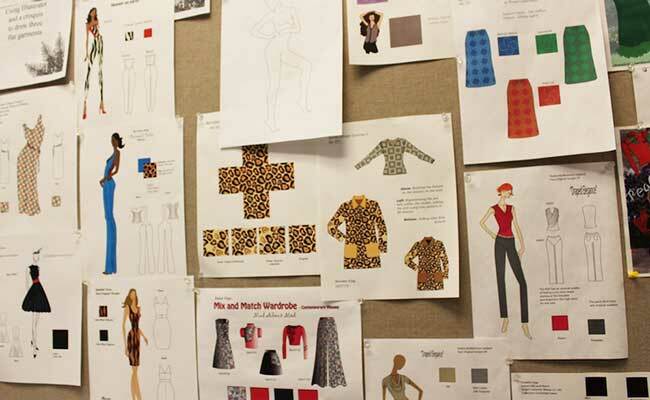 Phoenix College’s fashion program prepares students for employment in the fashion industry. 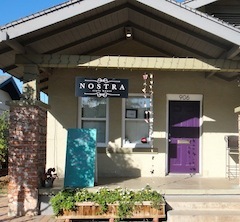 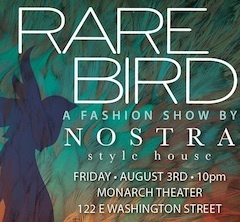 Take in the bold colors and vivid patterns in a fashion show by Nostra Style House. 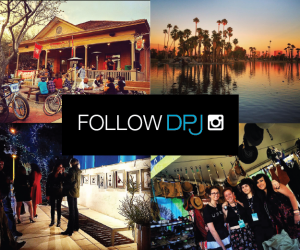 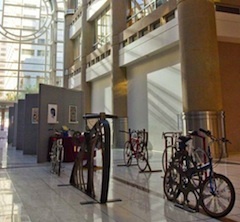 If you weren’t able to catch sight of the artwork created back in April for Pedal Craft Phoenix, then now’s your chance! 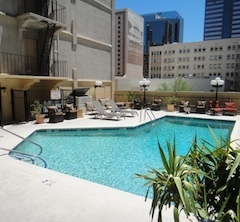 Cool off poolside (and dress the part) at these three hotels this summer. 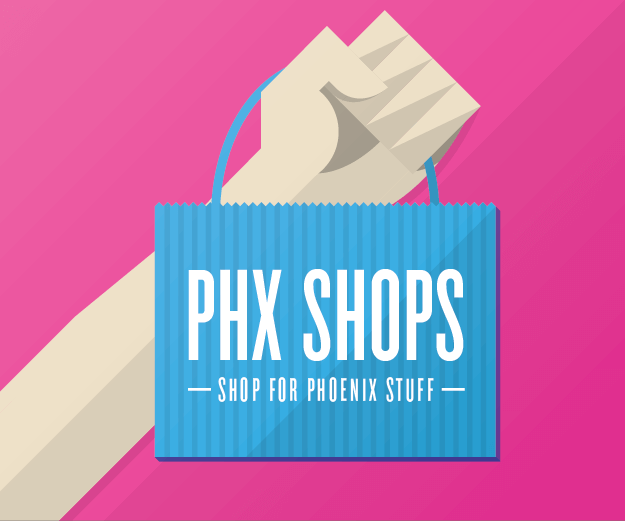 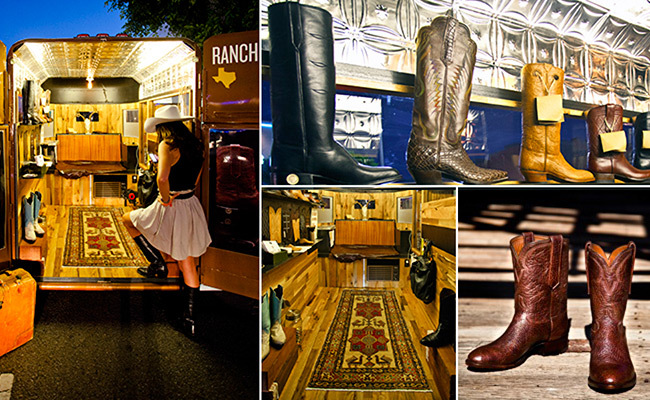 Save some cash by taking advantage of these shopping deals and events in July. 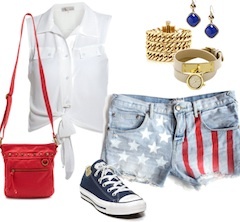 Keep it simple and festive for the fireworks with these red, white and blue outfits.